If you’re like many of our hard-working neighbors in Mont Belvieu, you need a pickup truck that can stand up to even the toughest of tasks, while also providing a comfortable ride to bring your family to Baytown restaurants. In their search, many shoppers find themselves considering the 2019 RAM 1500 and the Ford F-150. Haven’t had the time to research these trucks in depth? Don’t fret! 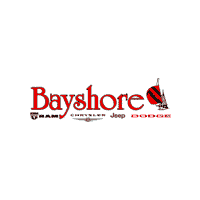 Bayshore Chrysler Jeep Dodge has put together a handy comparison for you, and we’re confident you’ll quickly see why the RAM is an ideal option. 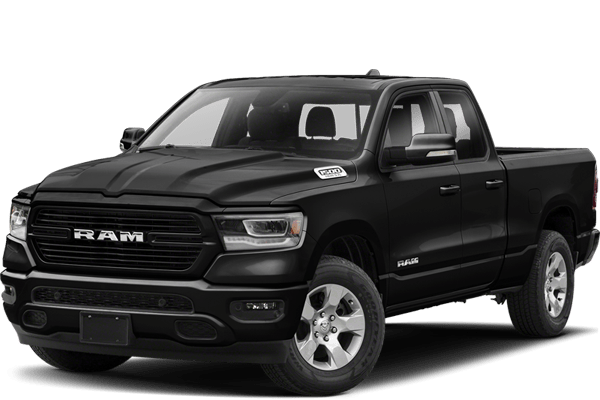 Explore the 2019 RAM 1500 vs. Ford F-150, below. When you choose the RAM 1500, you’ll get to choose from three engine options, ranging from the standard 305-hp 3.6L V6 to a 395-hp 5.7L V8 or a mild hybrid version of the V8. The standard transmission for the RAM is an 8-speed automatic. As for fuel economy, the 1500 earns an EPA-estimated 20 mpg city/25 mpg highway. With the F-150, there are six engine options. They range in power from a 250-hp 3.0L turbo-diesel to a 450-hp 3.5L or a 395-hp 5.0L V8 engine. The F-150 transmission is either a 6-speed automatic or 10-speed automatic. 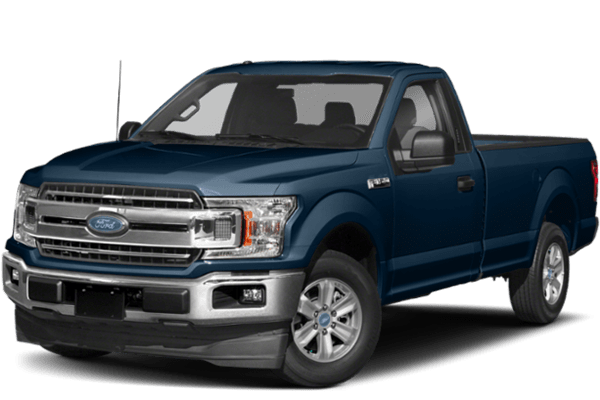 With an EPA-estimated fuel economy rating of 20 mpg city/26 mpg highway, the F-150 has an ever-so-slight edge over the RAM. Liberty drivers will be thrilled to hear that the RAM 1500 will award them with Best-in-Class V8 Towing*. When equipped with the 5.7L HEMI® V8 engine with eTorque, you’ll be able to tow up to 12,750 pounds. While both trucks can deliver up to 395 hp with their V8 engine, the RAM HEMI® V8 can tow more, with the F-150 coming in at just 11,600 pounds. The F-150 towing capacity does increase to 13,000 pounds when you opt for a 3.5L EcoBoost® V6 engine, but when you consider the many benefits of the RAM, this number doesn’t offer a significant advantage. While you can see that the Dodge RAM vs. Ford F-150 do have their similarities, you’ll get optimal V8 towing power and more standard features with the RAM 1500. Explore all of the RAM 1500 trim levels at our showroom in Baytown, and feel free to contact us with any questions beforehand! Before you head out from Crosby, be sure to check out our new vehicle specials and apply for financing to get pre-approved. *Class based on Light-Duty pickups.